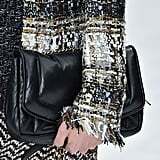 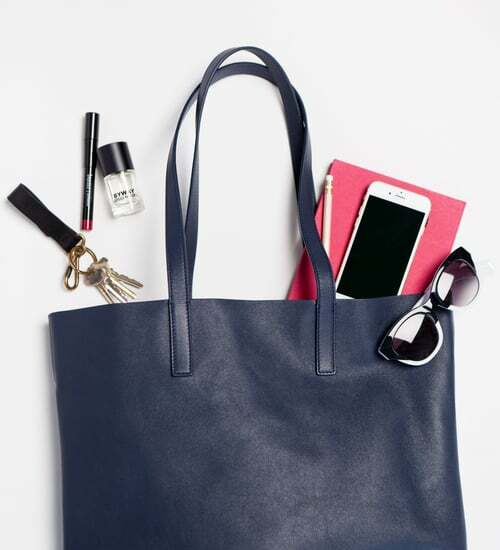 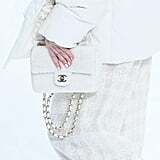 If Cara Delevingne's strong lead on the Chanel runway and Penelope Cruz's modelling debut were not enough to impress you, feast your eyes on the last round of accessories Karl Lagerfeld designed for the fashion house. 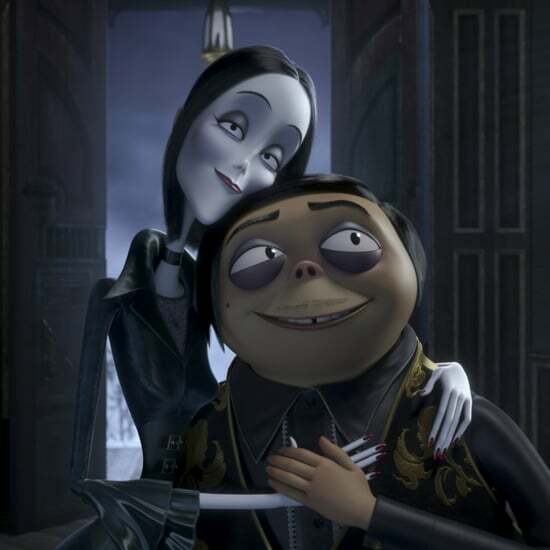 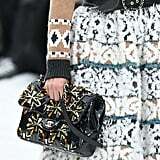 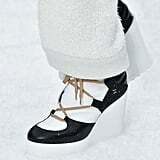 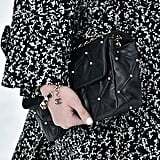 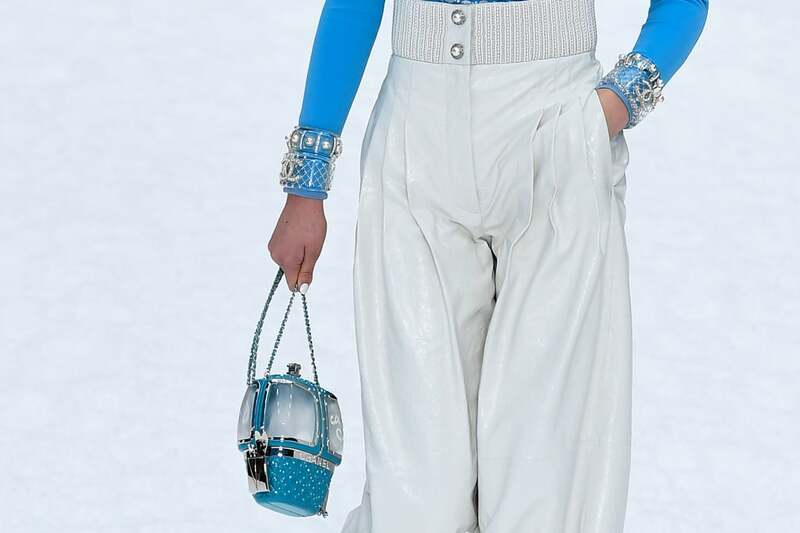 In most cases, Karl's bags, shoes, and jewellery follow the theme of the season, which, in this case, is a Winter wonderland. 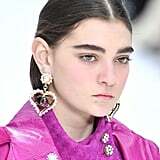 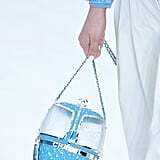 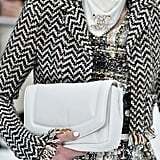 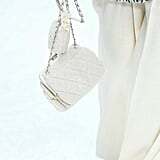 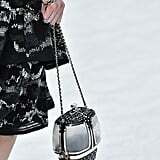 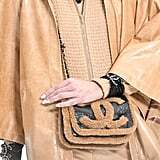 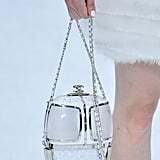 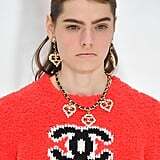 While Chanel seems to be suggesting that clutches are the bag silhouette of the season, Karl also crafted incredibly delicate minaudières in the shape of ski gondolas, complete with a signature logo embellishment. 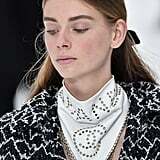 If you love the Wintry weather, there are plenty of pearl earrings and brooches — even statement necklaces! 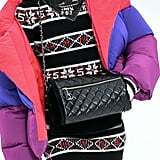 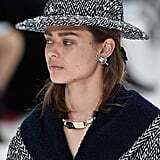 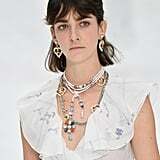 — shaped like snowflakes, and the chainlink lined or grommet studded bandanas will satisfy the edgier set, or those still very much into the Western trend, who may want to top off their look with one of Karl's tweed cowboy hats. 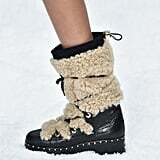 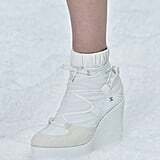 Finally, the shearling boots and clean white wedges mean that chunky, functional footwear is cool again — and especially with Karl's personal stamp.